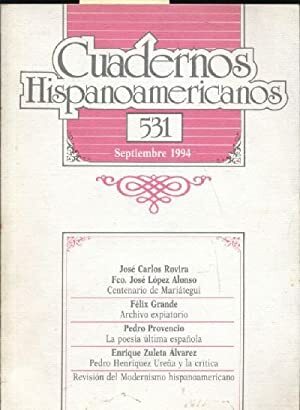 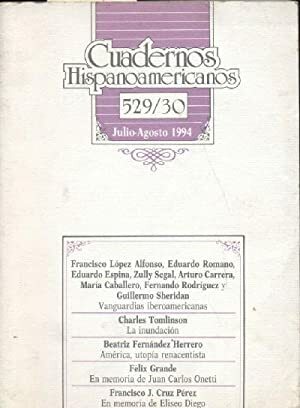 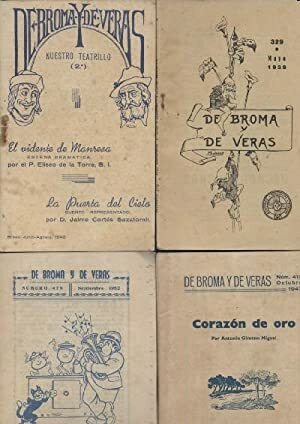 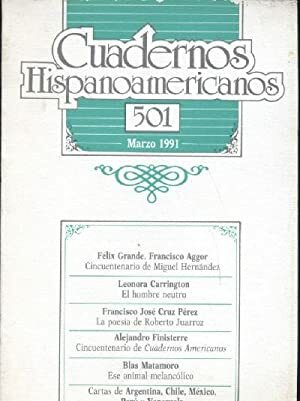 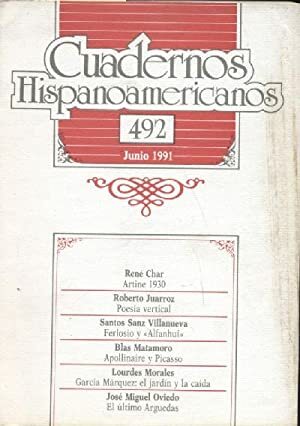 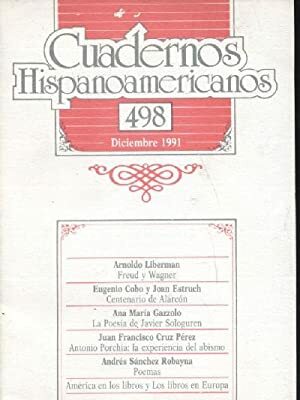 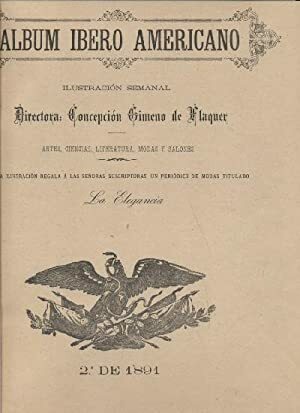 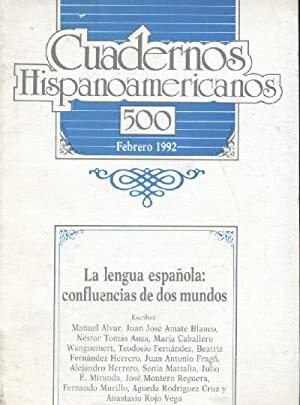 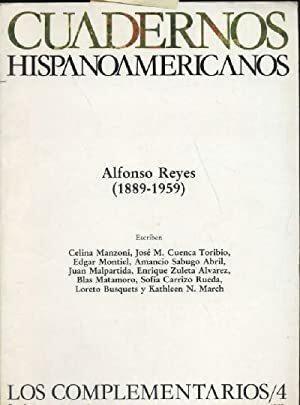 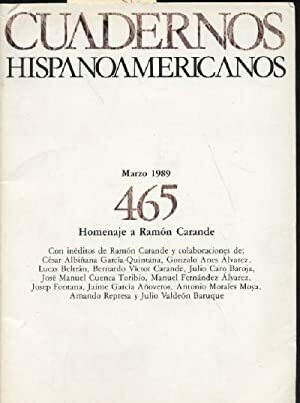 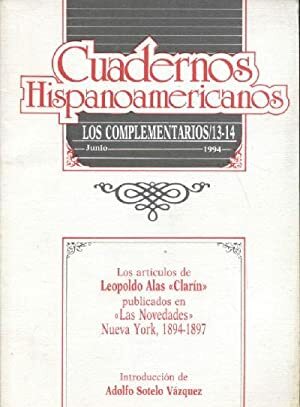 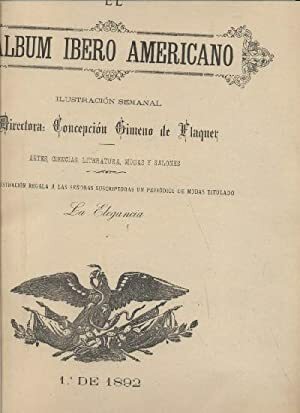 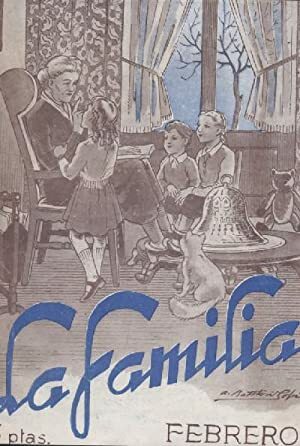 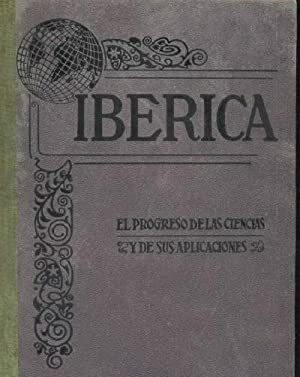 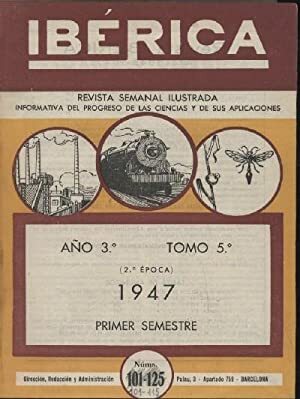 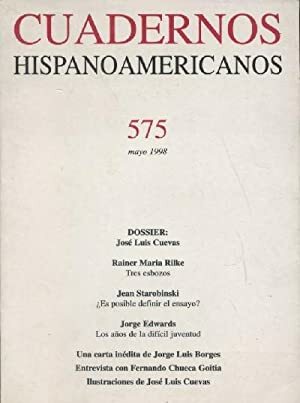 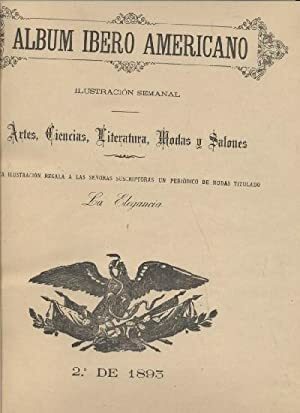 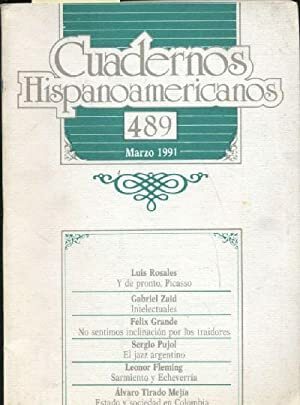 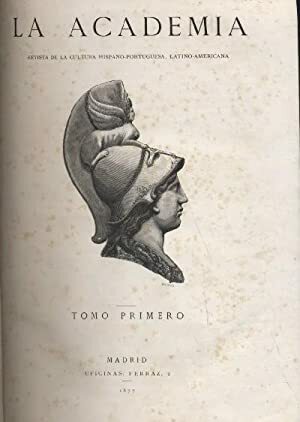 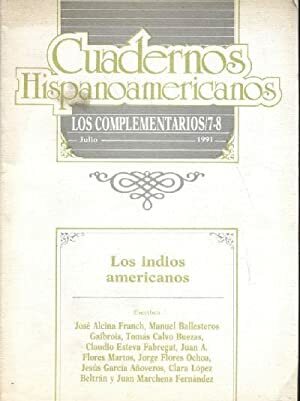 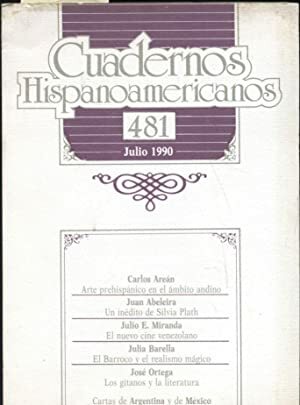 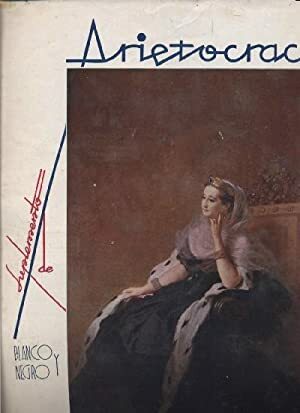 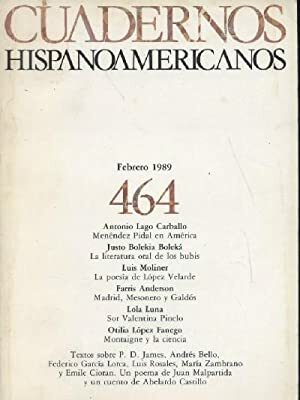 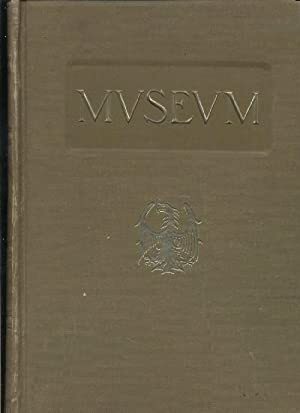 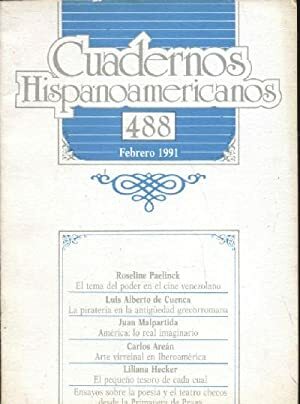 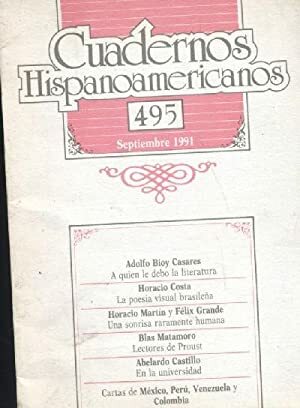 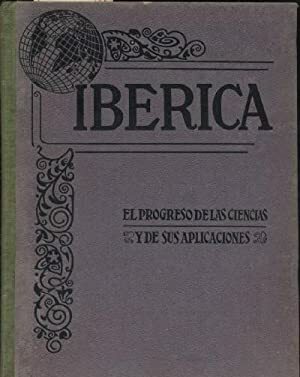 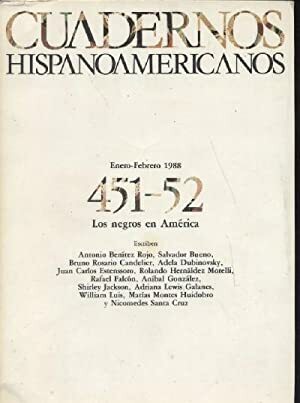 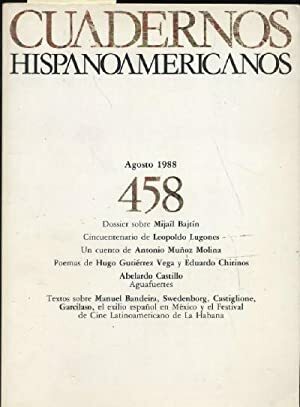 CUADERNOS HISPANOAMERICANOS. 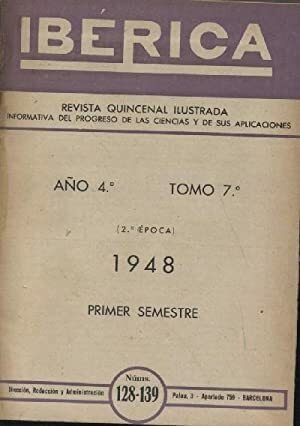 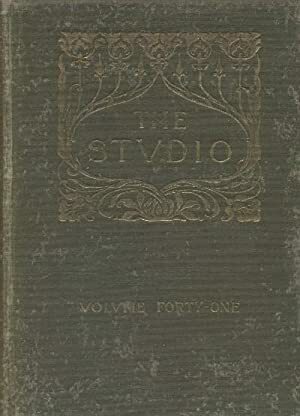 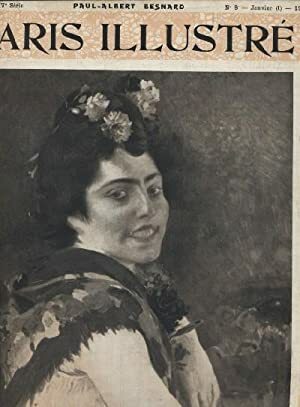 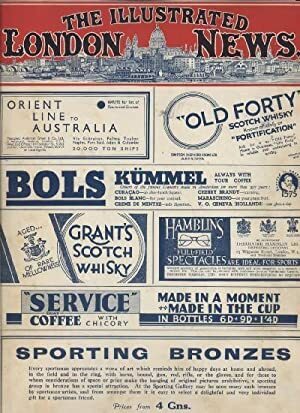 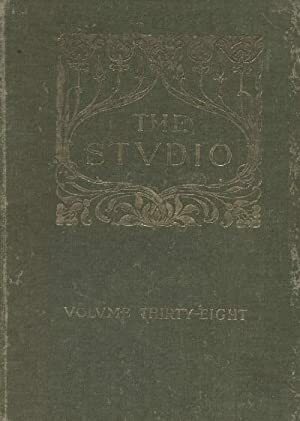 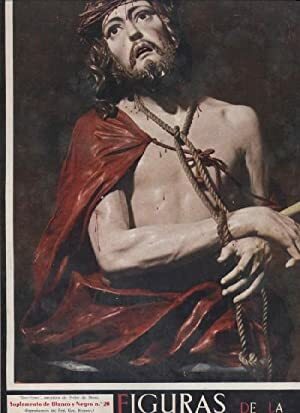 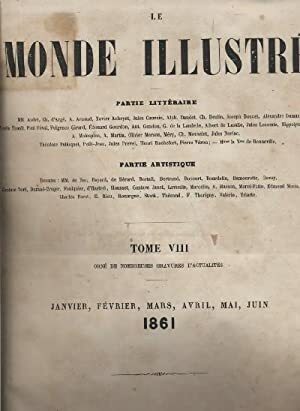 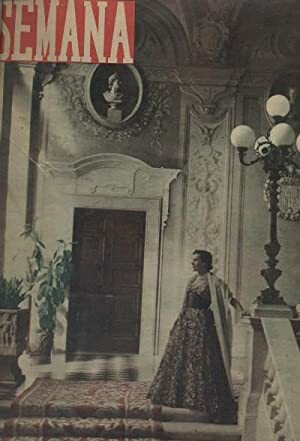 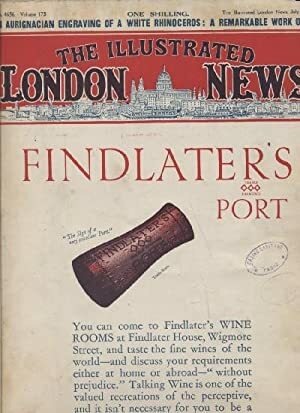 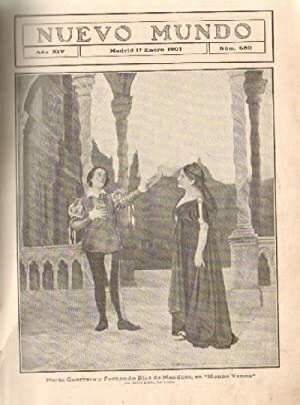 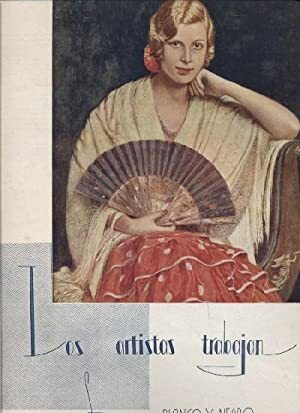 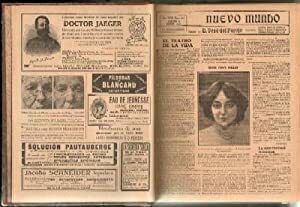 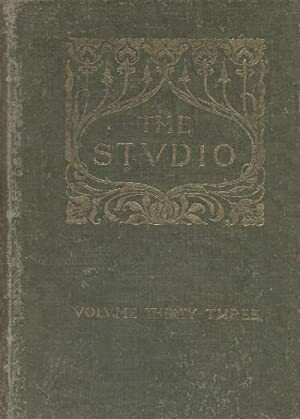 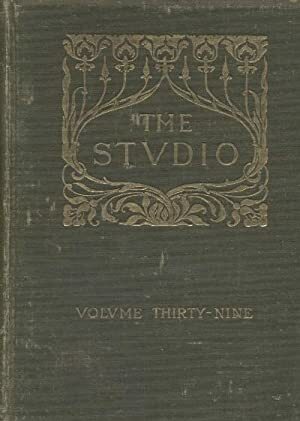 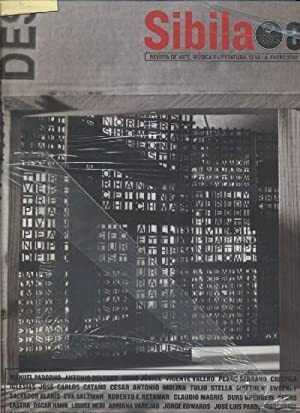 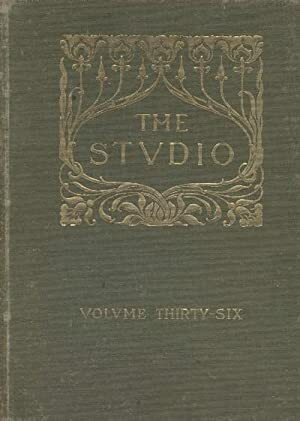 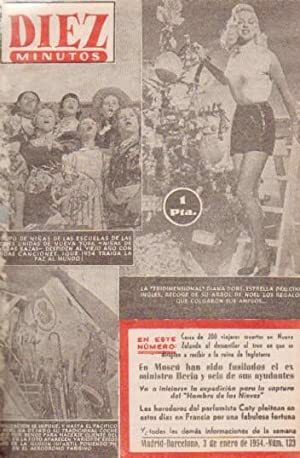 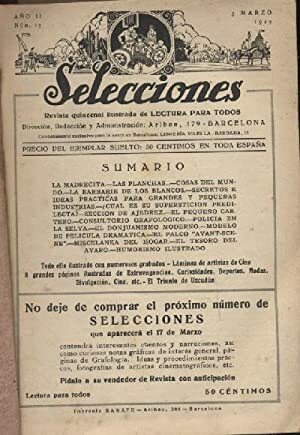 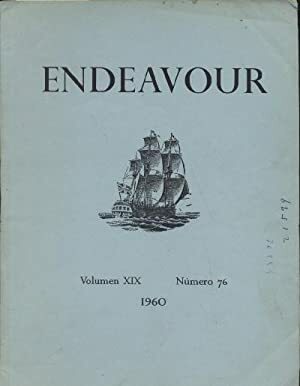 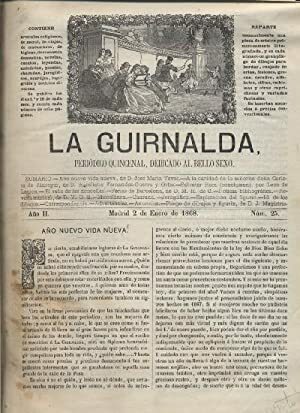 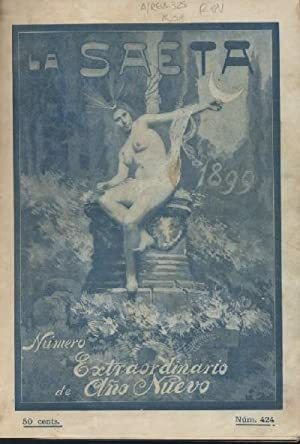 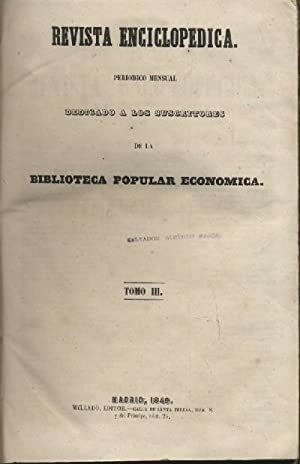 Nº 488. 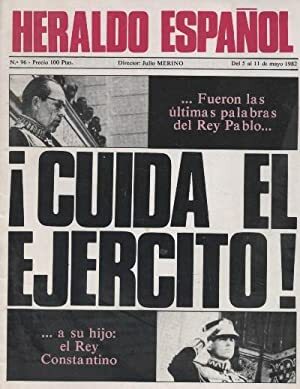 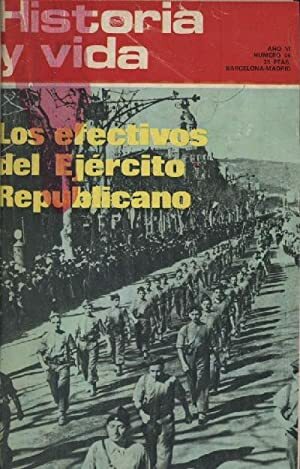 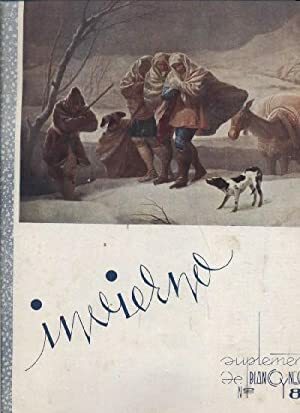 FEBRERO 1991. 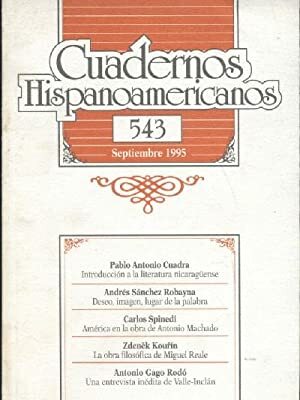 CUADERNOS HISPANOAMERICANOS. 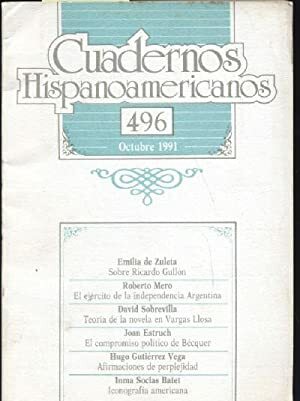 LOS COMPLEMENTARIOS 13-14. 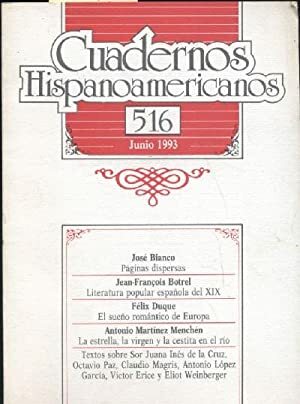 JUNIO 1994.